Prevent Cancer Now » Exercise – Fun, healthy and reduces cancers! Exercise – Fun, healthy and reduces cancers! Exercise isn’t only good for heart health and diabetes reduction, it also reduces cancer occurrence or recurrence. Besides being fun, reducing your cancer risk is one more good reason to leap off that comfy couch. Children need at least an hour or two of active play daily, while a minimum of 30 minutes per day for adults is a good start. Mix it up to build strength, endurance, balance and agility – and if you sweat, even better! If you’re taking time off during March break, power off your electronics and get moving. This sets a great example for your kids, that can lead to healthier lives. Unpredictable March weather means outdoor activity could involve snow, slush, wind, mud, rain – or any combination – but there are lots of ways to have fun. Try a walking tour of your neighbourhood, skiing, snowshoeing, skating, bowling, swimming, building a snowfort with your kids or grandkids. If you’re in a part of the country where sugar maples grow, and the weather is right, a few taps in the trees will keep the kids running to collect sap. Fresh sap is a traditional spring elixir, or boiled as syrup it’s a healthier sweetener. More movement benefits almost everyone. A European study found the greatest longevity gains between the lowest and second-lowest activity groups, no matter the waistline or figure. All inactive individuals – slim or pudgy – may benefit from even small increases in activity. At the more active end of the spectrum, Swedes who skied the famous long distance Vasaloppet developed one third fewer breast, colorectal and lung cancers compared with the general population. Not smoking, healthy bodyweight, regular physical activity and consumption of fruit and vegetables were common traits among these athletes, but fitness was found to be an important factor, as the faster skiers developed the fewest cancers. Researchers, nevertheless, found higher risks for skin cancer (presumably due to sun exposure) and prostate cancer (more screening is often associated with a healthier lifestyle). Cancer is Canada’s top killer, surpassing cardiovascular diseases since 2007. The Canadian Cancer Society says that only 5% to 10% of cancers are linked to inherited genes, so there is much we can do to prevent cancer. Exercise alone is not the entire answer, but it is a good “step” in the right direction, along with other healthy choices. 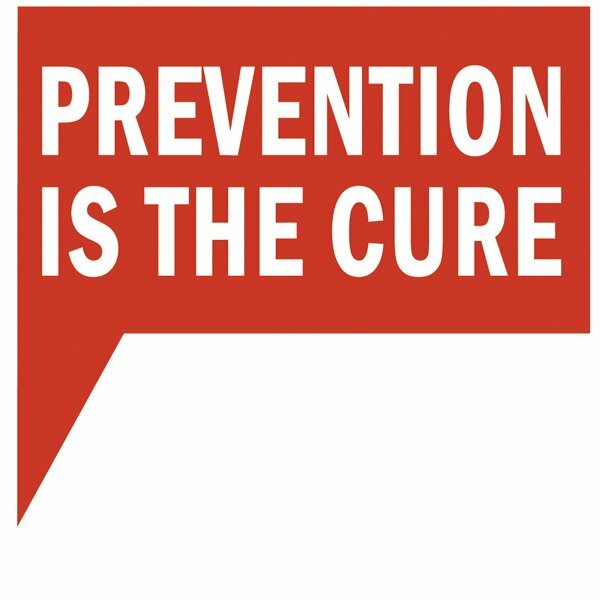 Prevent Cancer Now will periodically bring you news and topics about leading edge cancer prevention. In the meantime, check out www.preventcancernow.ca for more information.